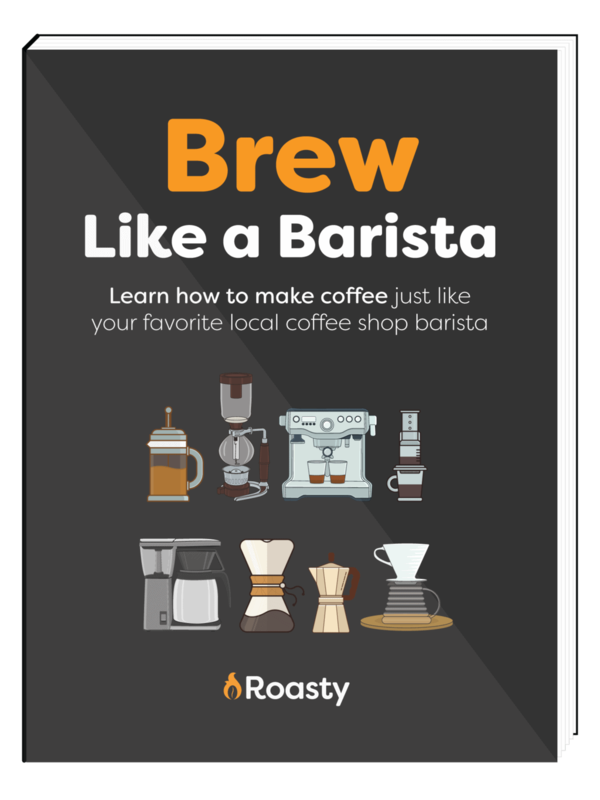 Although the most enthusiastic and dedicated home brewing baristas might wince at the very idea of using a coffee making machine, few can deny the convenience of making your morning cup of Joe with a Keurig home coffee making machine. Indeed, Keurig machines are often a staple kitchen appliance prized for their convenience… except when you have to clean them. Prime time … oh no! Now, Keurig’s units are generally very reliable, but there is one issue that does afflict their machines from time-to-time: the dreaded “Prime” message. That pesky little note usually flashes up when there’s an issue with the machine’s water reservoir. And before you start hurling insults at the machine, you should know that brewing failures usually occur due to a lack of basic maintenance, i.e., de-scaling. Yep, that’s you we’re talking to. We’ve written a whole article giving detailed instructions on how to banish “Prime” errors. But did you know that you can prevent such problems from occurring in the first place by regularly de-scaling your Keurig home brewing machine? De-scaling is crucial if you want to continue enjoying a freshly brewed cup of Keurig on demand. Limescale build-up is the scourge of many kitchen appliances, including kettles, irons, and of course, coffee machines. Mineral accumulation can leave your brew tasting unpleasant, even before it causes the machine to fail. So, how often do you need to de-scale your Keurig? Well, ideally you need to carry out this simple operation every two to three months, more if your machine is in very heavy use. If you live in an area with hard water, you’ll need to de-scale your Keurig more often, as your water will contain more limescale. Many Keurig machines have an automatic de-scaling reminder function that will tell you when to get cleaning. If your unit doesn’t have one of these reminders, make a note on your calendar so that you don’t forget. There are two cleaning agents that are effective in removing mineral deposit build-up from Keurig coffee machines: Keurig’s branded de-scaling solution and vinegar. Now, when we say “vinegar,” we mean white vinegar. Keep your malt vinegar for your French fries and your balsamic vinegar for your salad. If you don’t already have any in your kitchen cupboards, you can pick up a bottle of white vinegar from any supermarket or grocery store. Heck, you can buy white vinegar online too if you prefer. Keurig’s de-scaling solution can also be purchased online and is formulated specifically for use with their coffee making machines. Although Keurig’s de-scaling solution does work out more expensive than white vinegar, Keurig does say that you can use the solution to clean other kitchen items such as kettles and water heaters, as well as their coffee making machines. Using Keurig’s product regularly can also help to extend the life of your unit. So, which option performs the best? Let’s look at the “home remedy,” white vinegar option first. Turn off the machine. Better still, unplug the machine from the wall socket. (We’re health and safety aware here at Roasty). Remove the machine’s water reservoir and lid. Take off the mug stand and the K-cup holder. If your machine has a removable drip tray, remove that too. Wash all the pieces you’ve removed in dish soap and warm water. Wipe the pieces dry with clean, dry cloths. Wipe over all the machine’s surfaces with a clean, damp cloth. Remember to clean the area around the pod holder; a small amount of gunk and spilled grounds can accumulate here. Now, replace all the removable pieces and plug in the machine. Fill the reservoir halfway with white vinegar and top it off with to the fill line with clean water. Place a mug in position and start the brew cycle, but don’t insert a K-cup. Repeat this process until the reservoir is empty, throwing away the contents after each cycle. The process of circulating vinegar through the machine will break down and remove any accumulated limescale and mineral deposits. Now, repeat the process using only clean water in the reservoir. That will supposedly get rid of any remaining vinegary taste. Your Keurig machine is now ready to brew a cup of coffee. While this is the cheaper option, it’s also worth bearing in mind that if you find yourself having to call on Keurig’s warranty to fix a problem with your machine, they might not be too happy to find that you’ve been flushing the unit through with vinegar, rather than using their specially formulated de-scaling product. So, the first thing to do is to read through the manufacturer’s de-scaling instructions for your Keurig machine. The procedure for cleaning is almost exactly the same. Just substitute the vinegar for the de-scaler solution and add the amount of de-scaler to the reservoir as directed by Keurig’s instructions. You can use Keurig de-scaler on automatic machines, manual machines, pod and K-cup machines, and commercial machines. As to flavor, it would seem from reviews given by other coffee aficionados who go over to the dark side periodically and use an automatic coffee making machine; you’ll get a far superior flavor by using Keurig de-scaler. White vinegar is very cheap to buy and is easily available in a pinch, but the long term effectiveness isn’t as impressive. Keurig de-scaler is more expensive than vinegar, but is formulated by and for Keurig. If used at the recommended intervals of two to three months, Keurig de-scaler will keep your machine running reliably. The de-scaling process is the same, whether you use white vinegar or Keurig de-scaler. Overall, we’d recommend using Keurig de-scaler over white vinegar. Keurig de-scaler may be little more expensive to buy, but you’ll enjoy a better coffee flavor. Also, your machine won’t fail due to a “Prime” error, and your warranty will remain valid in the unlikely event of a problem further down the road.